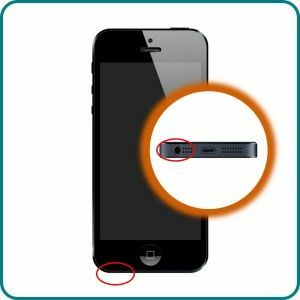 Uzoox mobile device repair centers provide a staff of highly-skilled mobile device gurus who are eager and ready to deliver professional Iphone repairs and expertise. Uzoox mobile device repair centers are committed to providing customers with the best and most high quality expert repair programs on our menu. We offer custom-tailored solutions to meet and satisfy your Iphone needs. Our services include repair options for Iphone products of all models, style, and generations. Uzoox mobile repair services has repair centers located throughout the Indianapolis and Greater-Indianapolis region. 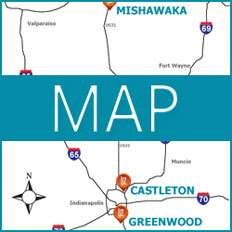 Our repair center options also include Greenwood and Mishawaka, Indiana. Our Iphone repair centers offer pick-up and drop-off options, as well as workable hours to accommodate your needs and schedule. If you cannot make it to one of our locations, we also offer a convenient mail-in repair service with most repair being completed on a same-day basis.